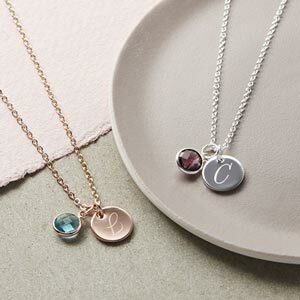 The Personalised Initial Heart Birthstone Bracelet is a lovely, delicate heart bracelet featuring an engraved initial of your choice and an integrated birthstone charm. 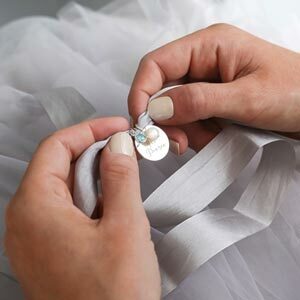 The Initial Heart Bracelet is a perfect contemporary style heart bracelet that comes engraved with an initial of your choice and also features an integrated birthstone. This delicate heart bracelet has an extender chain and a beautiful heart shaped tag on the end. Available in adult and children's sizes. Gorgeous bracelets that look much more expensive than what they cost!